The federal government is making major structural changes to the RCMP to strengthen civilian oversight and improve how the force handles harassment and bullying — changes that have been years in the making. The federal government is bringing in an external board of civilian advisers to strengthen oversight of RCMP management and improve how the force handles harassment and bullying — changes that have been years in the making. Calling the force an "iconic symbol" for the country, Public Safety Minister Ralph Goodale said Wednesday the government is accepting all recommendations from two 2017 reports that dove into the force's workplace harassment issues. "We want to ensure … a safe and healthy workplace, where instances of harassment … simply don't happen, because the culture has changed," Goodale said. The board will not have any direct role in policing operations, which will remain the purview of the independent RCMP, he said. Many of the details, like how the board's recommendations will be communicated and transparent it will be, have yet to be figured out. "The legislation will ultimately lay that out when we amend the RCMP Act to incorporate the board structure officially," said Goodale. The two past reports, one from former auditor general Sheila Fraser and the other from the Civilian Review and Complaints Commission, called for greater civilian oversight in the management of the Mounties, and an independent external adjudication of harassment and sexual abuse situations. Goodale said the RCMP has already taken big steps to address sexual harassment in the RCMP, with a formal apology and compensation regime for those who suffered abuse. But he said more must be done to prevent abuse. RCMP Commissioner Brenda Lucki called it an "unprecedented journey" that will help guide the RCMP to become a healthier and more diverse police force. "This is an innovation in the structure of the RCMP that has never existed before in 145 years," said Goodale, adding that instead of having just the commissioner and the minister make major decisions regarding the force, the new board can provide advice and recommendations. When questioned how effective the external board can actually be, Goodale said he'll have the power to issue directives based on the board's input. The board will also be given a mandate to explore other areas of management, including the use of RCMP resources, human resources and labour relations, and departmental results. Lucki said she plans to meet with them at least three and four times a year. It was a day Sherry Benson-Podolchuk, who worked as an officer for 20 years, never thought she'd see. 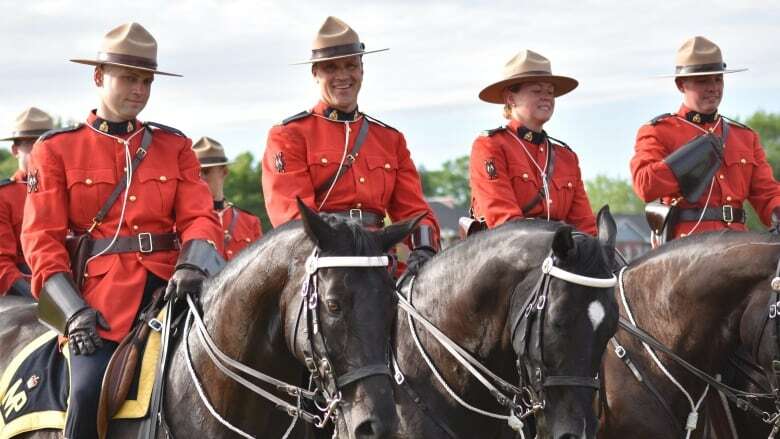 "For me it was a monumental moving forward for the RCMP, because historically they like to keep everything in-house, they don't like to let anything go out into the public," she said. "This is a step forward. This is something that they've never done, that in my lifetime I never thought I would see." Benson-Podolchuk trained at the depot in Regina and started her career in Tisdale, Sask., where she says other officers -— including her supervisor — routinely called her humiliating and sexually charged names. It got to the point where she brought the situation to her detachment's commanding officer but was told she wanted the attention. "This is not a Band-Aid fix, this is not 'Wow, miracle cure.' It is a long-term, glacier-moving process but at least it is a process. For me I was so excited I just did my happy dance," she said. While many details of how the civilian board will work won't be made clear until this spring, Benson-Podolchuk said the willingness of the RCMP to make way for changes shouldn't be underestimated. But she will be watching for who gets a spot on the 13-person interim board. "You can have all these great policies and civilian oversight. But, the bottom line, if nobody is willing to enforce them, then we're right back where we started," she said. 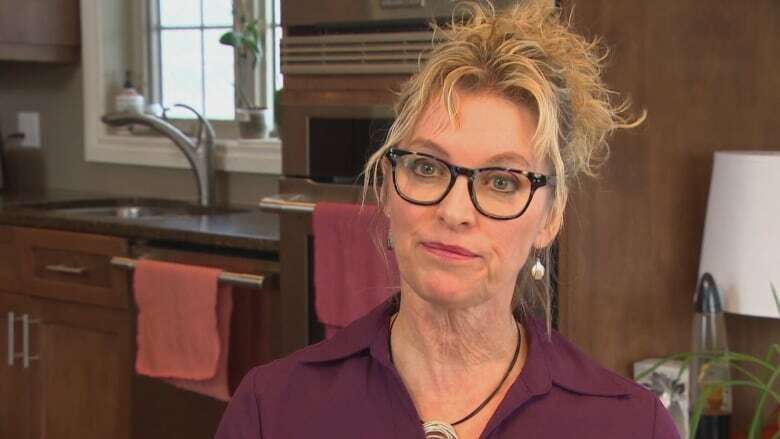 Fraser, who reviewed the case of four members who sued the force over workplace harassment, said she was very pleased that the government has accepted all of her recommendations. "As noted in my report, the RCMP is a very insular organization and I believe that a management board will provide the commissioner with relevant advice on modern management and ensure that the actions announced today are successfully implemented. All contributing to the needed culture change in the RCMP," she wrote in an email to CBC News. Her report found the RCMP defended its actions to protect its image rather than deal with abuse and abusers. She also said there was a trend to push the harassers towards resignation or early retirement instead of dismissal. In a separate workplace harassment report, Ian McPhail, then chair of the Civilian Review and Complaints Commission for the RCMP, found bullying and abuse of authority within the force is so bad that it threatens its ability to police the country. "The RCMP will not be able to bring about the necessary change required to address its dysfunctional culture on its own," wrote McPhail. That report looked into 264 harassment complaints filed between 2013 and 2016. The RCMP has for years been plagued by allegations of sexual harassment, intimidation and bullying. In 2016, Bob Paulson, then the RCMP commissioner, delivered a historic apology to female officers and civilian members as part of a settlement in two class-action lawsuits As the settlement was announced, the government set aside $100 million to cover the claims, but left open the option of increasing the sum. The government expected 1,000 people to submit claims, but as of November 2018, more than 3,000 had been received. As a result, the RCMP has already flagged it will need more money to cover the settlement. In 2018, lawyers for two veteran male RCMP officers filed a $1.1-billion class-action claim in Federal Court seeking compensation for thousands of past and present employees for what they claim is widespread "bullying, harassment and intimidation." The RCMP's disciplinary review body — the independent committee that investigates things like harassment complaints and Mountie misconduct — says it's drowning in casework. "The ERC [external review committee] will face continued operational pressures in delivering its case reviews in 2018-19 due to the need to manage a significant backlog of files and increased workload projections," noted a report recently tabled in the House of Commons. The RCMP refers disciplinary cases — which can include dismissals, medical discharges and pay stoppages — to the external committee for review to ensure the process is fair and transparent.